ShowingTime is kicking off its 20th year as the residential real estate industry’s leading showing management and market stats provider with the wider release of its all-in-one service for residential real estate brokerages: ShowingTime Appointment Center Pro. The upgrade, currently being used by 12,000 agents, builds on ShowingTime’s existing Appointment Center offering – which provides 24/7/365 showing management to tens of thousands of listing agents and their offices across the U.S. and Canada – by bundling new, powerful tour scheduling features for buyer’s agents and phone answering and message delivery for all other calls made to real estate offices. With Appointment Center Pro, Appointment Center clients can customize their service by choosing to add one or both of the new modules: Live Tour Scheduling for buyer’s agents, and Live Answering Service for all calls. The added features were designed in response to the growing demand for an offering that reflects homebuyers’ and sellers’ evolving expectations, while also giving real estate offices an affordable option to meet their growing needs. “Our clients have made it very clear: 45 percent of appointment request calls on their listings occur after normal work hours, and those are calls that can’t be missed,” said ShowingTime President Michael Lane. “We also know that buyer’s agents face challenges getting tours scheduled efficiently, while offices still have many other types of calls they have to handle. Appointment Center Pro can be customized to fit brokerages’ needs. With the Live Tour Scheduling module (available in select markets), buyer’s agents can take advantage of online tour building, tracking and reporting tools, and have access to live staff available around-the-clock to schedule showings. The Live Answering Service module for all other calls provides access to live staff who handle inbound calls and deliver messages to agents via email, text and/or push notifications; detailed reporting on all call activity; and personalized, branded greetings for all calls. 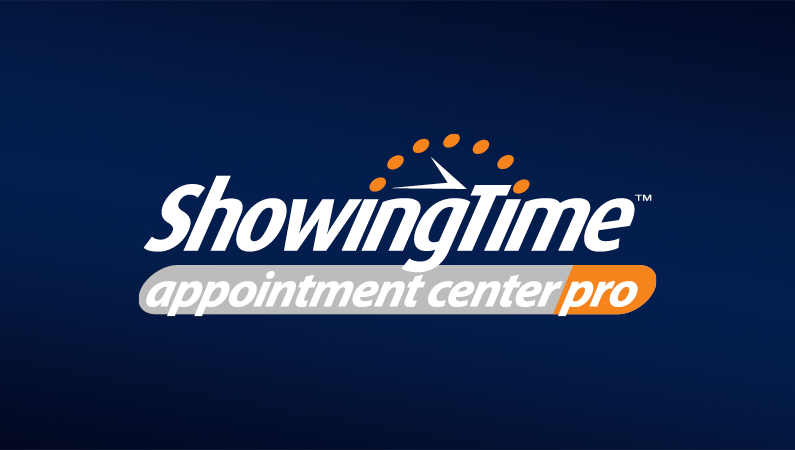 Thinking about upgrading to ShowingTime Appointment Center Pro? Reach out to our sales team by clicking the button below.